Chinese water deer were first introduced into Great Britain in the 1870s. The animals were kept in the London Zoo until 1896, when they were transferred to Woburn Abbey, Bedfordshire. More of the animals were imported and added to the herd over the next three decades. In 1929 and 1930, 32 deer were transferred from Woburn to Whipsnade, also in Bedfordshire, and released into the park. 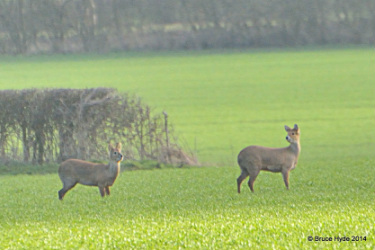 The current population of Chinese water deer at Whipsnade is currently estimated to be more than 600, while the population at Woburn is probably in excess of 250. 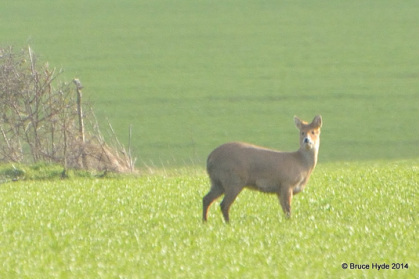 The majority of the current population of Chinese water deer in Britain derives from escapees, with the remainder being descended from a number of deliberate releases. Most of these animals still reside close to Woburn Abbey. It appears that the deer’s strong preference for a particular habitat – tall reed and grass areas in rich alluvial deltas - has restricted its potential to colonize further afield. The main area of distribution is from Woburn, east into Cambridgeshire, Norfolk, Suffolk and North Essex, and south towards Whipsnade. There have been small colonies reported in other areas. 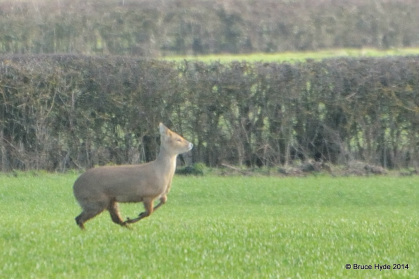 These were seen about 8 miles from Buckingham. 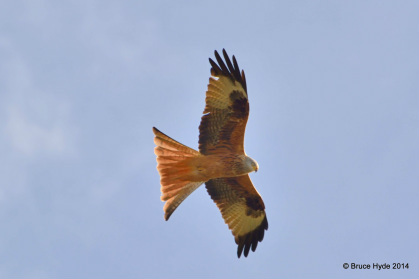 Red kites were reintroduced into England about 20 - 30 years ago having earlier been hounded out of existence. 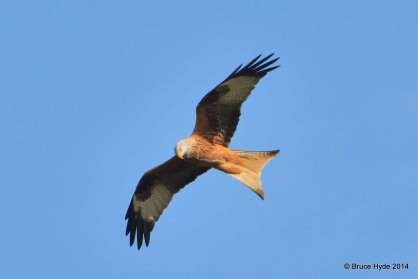 In Southern England they are largely confined to the Chiltern Hills, where they are relatively abundant. 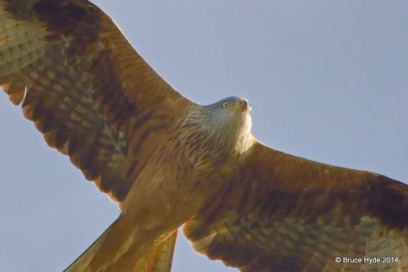 While they normally eat carrion they also eat small mammals, birds etc. 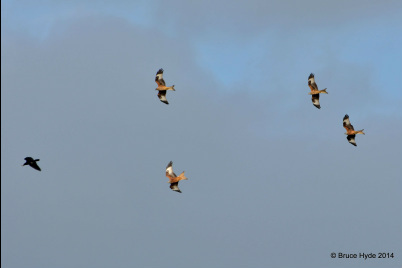 I witnessed a group of them harrying a carrion crow, which was carrying something in its beak. The crow got away. 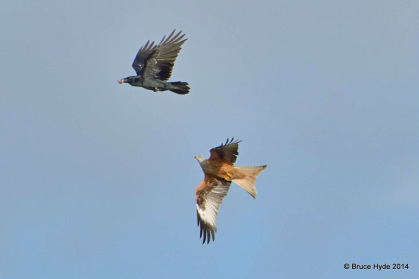 It is usually the other way round - crows will harry a raptor!